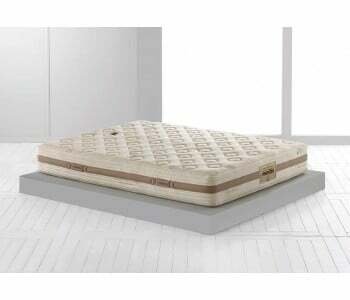 You see, a mattress in a box gives you the perfect firmness, even if you haven’t tried it yet! ‘How is that possible? ?’ you may ask. Well, the answer’s quite simple. 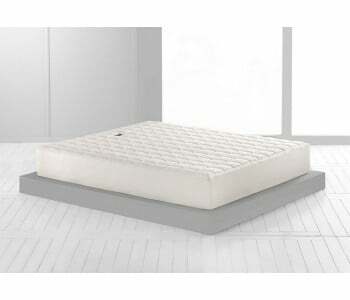 Our mattresses in a box are made from either latex or memory foam. This kind of material provides you the perfect firmness as it gives customised support and comfort where you need it most. 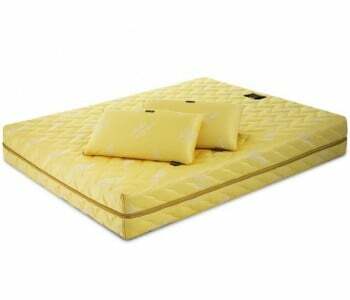 Memory or Latex foam mattress in a box cradles your body in a way that it gets to follow the natural contours of your body. Your head, shoulders, back, hip and legs are all properly supported with the right kind of firmness so you get amazing comfort and pressure relief all the time! What’s more latex foam mattress in a box inhibits the growth of harmful allergens, thus giving you a hypoallergenic mattress! 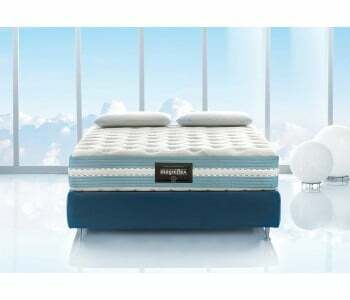 These characteristics of our mattresses in a box really simplify mattress shopping. No need to lie down on hundreds of different mattresses. You don’t even need to leave the house to buy a mattress! Simply pick a mattress in a box, click add to cart and you’re done! You don’t need to worry if you’re going to love how our mattress in a box will feel. We’re already telling you – you will love how a mattress in a box will feel! One of the challenges of getting a new mattress is actually getting it inside your room. Sure, the delivery team will bring the mattress to your place … but the actual setting up of your new mattress in your room is a whole different level of stress. Mattresses are generally heavy AF and bulky to manoeuvre, especially if you have narrow stairs and hallways. With mattress in a box, all those challenges are thrown out of the window! Your latex or memory foam mattress is rolled up and packed in a compact box so getting your mattress from warehouse to your house is completely hassle free! Once delivered to your place, bringing in the mattress in a box and setting it up in your room is super easy. Simply remove the mattress from the box, unroll it and see it expand in seconds! Now you may be worried that since its compressed and packed, your mattress won’t be as thick as you thought it would be. Not a problem! Our foam in a box mattress is made in such a way that it retains its intended thickness even after being rolled and compressed. Your mattress in a box is really safer for the environment. 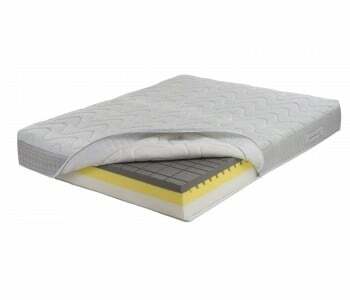 First off, all our foam mattress are free from any harmful and hazardous substances, including VOC. That means our mattress in a box was made with you and the environment in mind. What’s more, as the mattress is boxed and compressed, It use less packaging and faster delivery, thus creating a lower carbon footprint.